CREATURE POWER!!! 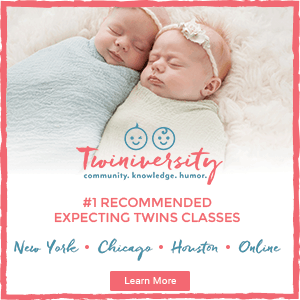 Chris and Martin are BACK with an awesome live stage show that your kiddos are going to LOVE! If you’ve got Wild Kratts fans at home you’re going to want to listen up and add tickets to this live show to your holiday list! Wild Kratts LIVE 2.0 is a theatrical stage show based on the #1 animated television series Wild Kratts. 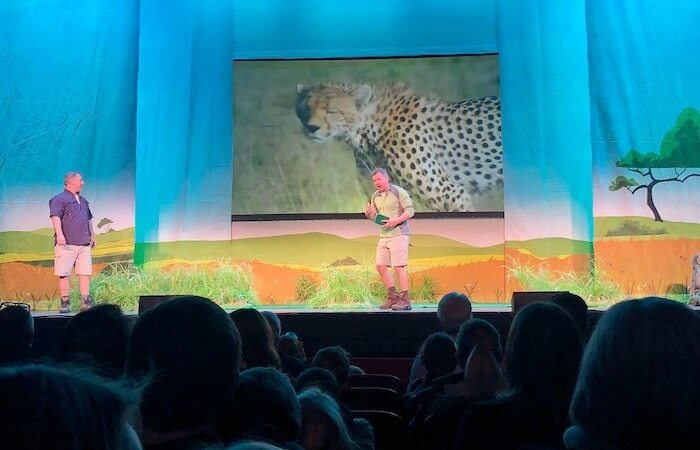 Martin and Chris Kratt, stars of the Emmy-nominated Wild Kratts step out LIVE ON STAGE to engage the audience in a classic Wild Kratts story. 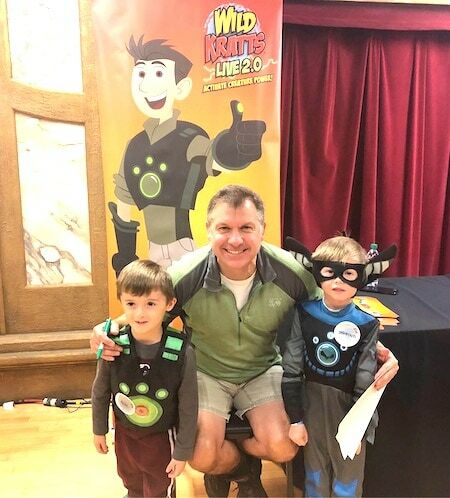 Experience, live-on-stage, the astounding “creature” fundamentals, and the infectious excitement and inspiring quest of the Kratt Brothers that make the hit television series Wild Kratts so popular with kids and their families. We were lucky enough to catch their original live show in 2017, and I can tell you that it’s worth your money to see the 2.0 show even if you already saw the first tour. They’ve got new costumes, new gadgets, and a whole new story interwoven with a multimedia screen and super cool giant props! They really bumped it up to the next level with this show. Heads up that there are no real animals in the show, but if you’re fans of the Kratt brothers you know it’s because they want all creatures to be well cared for, which would be difficult to do in a tour like this. 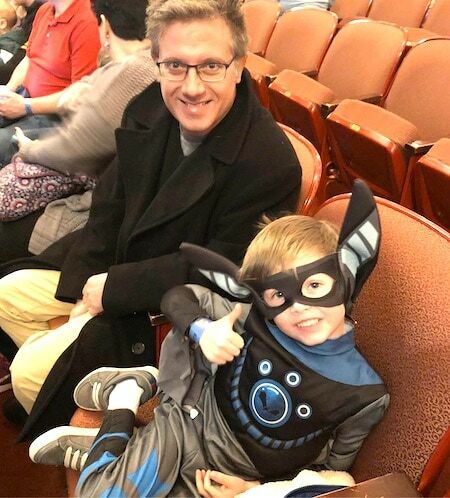 If you’ve got some serious Wild Kratts super fans, you should seriously think about splurging for the VIP seats. Not only will you be much closer to the stage, but you’ll get to meet Martin and Chris!!! They were SO SUPER NICE and my twins still haven’t stopped talking about them. It was really one the highlights of their young lives thus far. They each got an autograph and photo taken with each brother and they allowed us to videotape the meet n’ greet too. The brothers were so engaged with the kids, asking them personal questions about their favorite animals and really trying to get to know them in the few minutes we had with them. It was a real thrill for me too — I must admit I’m also a super fan!! Wild Kratts LIVE 2.0 is a great show for the whole family. My boys were mesmerized the entire time and I also really enjoyed it. I would recommend this show for ages 4-10. 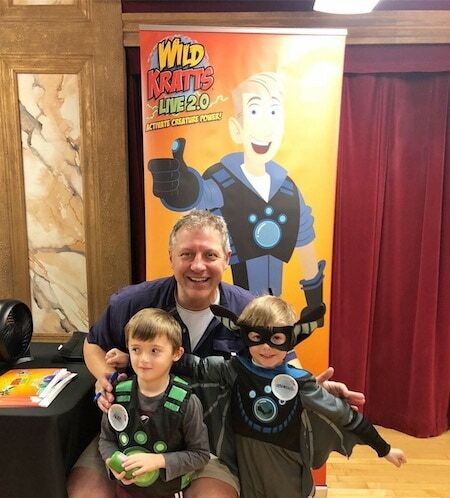 For more info and how to buy tickets for the Wild Kratts LIVE 2.0, visit www.wildkrattslive.com. Julie Burt Nichols is Twiniversity’s “Wizard Behind the Curtain”, serving as Editor-in-Chief of Twiniversity.com, Account Manager, and Instructor for Chicago Twiniversity classes. 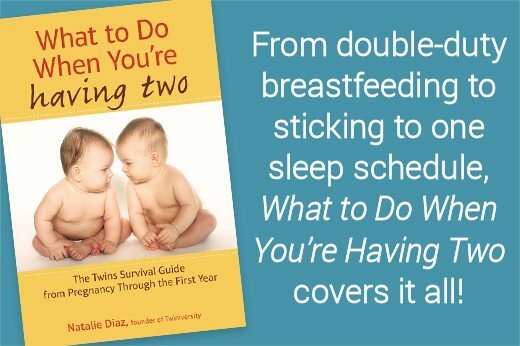 Julie is a full-time working mother to twin boys, born on Halloween. 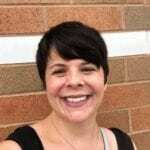 She loves serving as a resource and support for new parents, soon-to-be parents, and we-want-desperately-to-be parents. 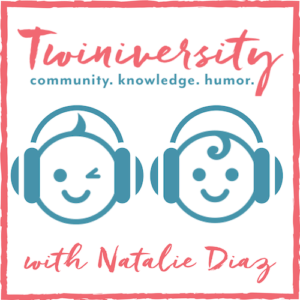 Julie is proud to be a certified child passenger safety technician, and the Twiniversity Resident Songstress/Jingle Writer. Hotel Transylvania 3: Drac is Back on a Boat!